Meet Mrs. Malecki, a sixth grade science teacher at DMS who is in her fifteenth year teaching in the Fox Chapel Area School District. She received her undergraduate degree in chemical engineering from Penn State and her Master's from Carnegie Mellon. She has one son, age 24, and turned to teaching because it was a perfect fit for her growing family. When she began teaching here in our district, she was an accelerated math teacher at Fairview, O'Hara and Kerr Elementary. She is in her fourth year at DMS and really enjoys teaching at the middle school level. Mrs. Malecki teaches on team 6B, but she is able to work with students in all three grades here at DMS through two great programs, the Science Fair, and the Science Bowl. These are two programs that allow students to experience science in unique ways. Students are able to choose Science Fair, Science Bowl or both! To participate in Science Fair, the students must come up with a researchable question that they will explore for a few months. Mrs. Malecki stated that students can choose anything that interests them. Choosing ideas related to their world, whether it be music, athletics, or anything that is of interest to them allows them to be excited about their research. If a student is comfortable with a topic, they will be not only more excited during the process but also more persuasive at the competition. Students will go through the whole scientific research process. They write a full research plan, carry out experiments, collect data and create a presentation with Powerpoint or on poster board. There are awards given and the top students in the country out of about 7,000 projects get to go to Washington, D.C. Mrs. Malecki stressed the importance of parental support through this process as most of the experiments and research are done at home. Students can meet with her once a week to ask questions and seek advice to facilitate the progress of their projects. There is a local competition for grades 7 and 8 at Duquesne University in February and the top students then go on to compete at Penn State in May. Another competition for grades 6, 7 and 8, Pittsburgh Regional Science and Engineering Fair (PRSEF) is in March and winners can apply for the National Broadcom Masters Competition in Washington, D.C. The Science Bowl is a Southwestern Pennsylvania professional organization sponsored by the PA Department of Energy. In Science Bowl, teams from different schools compete against each other in a trivia based competition. This group meets once a week as well to practice as a team. The first place team from our region (Southwestern PA) is in the National Competition in Washington, D.C. in April. 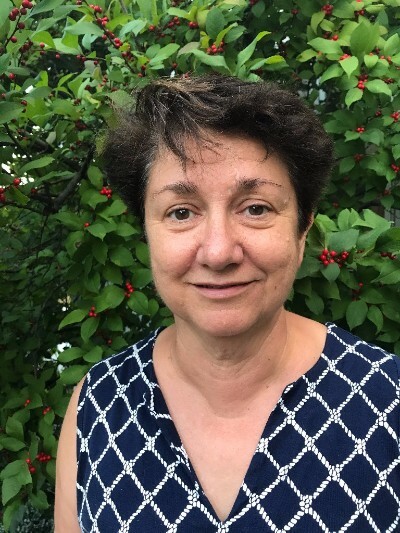 Mrs. Malecki explained that participating in the Science Fair and the Science Bowl are so impactful for students because in all of the events, the students are able to interact with professional scientists and engineers. This motivates the students because they realize that there is a whole community of adults out there who are excited to hear about their projects, can support them in their learning, and will serve as role models for careers in the sciences. Students are able to explore science on a deeper level and get feedback from professionals, which is very rewarding. These two programs are getting underway in October. If your child is interested, please contact Mrs. Malecki or ask your child's Home Base teacher for more information. Please support the DMS PTO at Fox Chapel‘s homecoming carnival today Friday, October 6, from 4 PM to 7 PM. 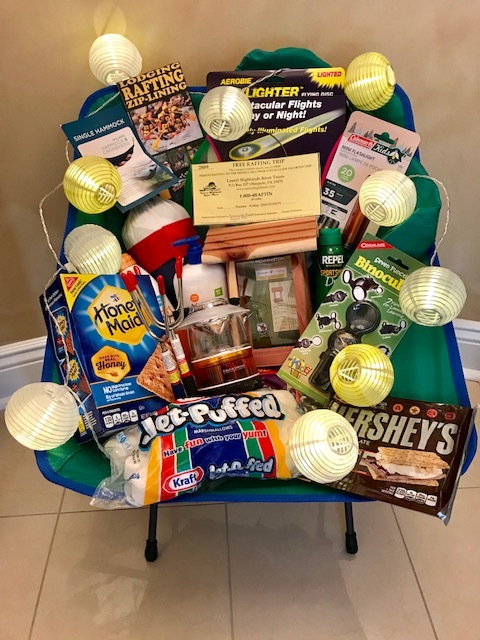 We have so many great raffle baskets! 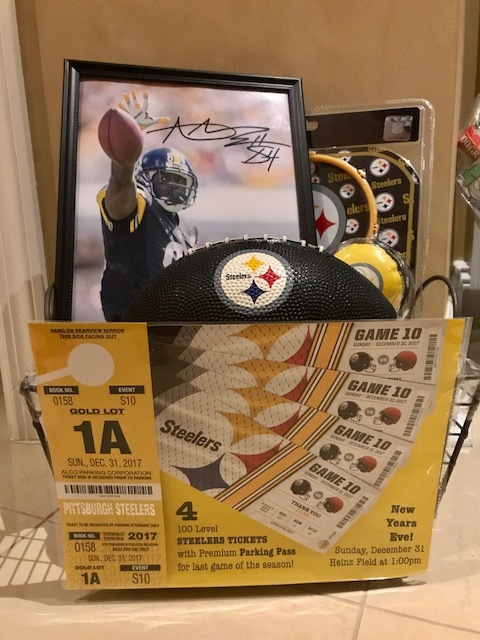 One raffle basket will be awarded today and the rest will continue to be displayed until November 18. Thank you to all of the businesses, school families and staff for supporting DMS PTO! 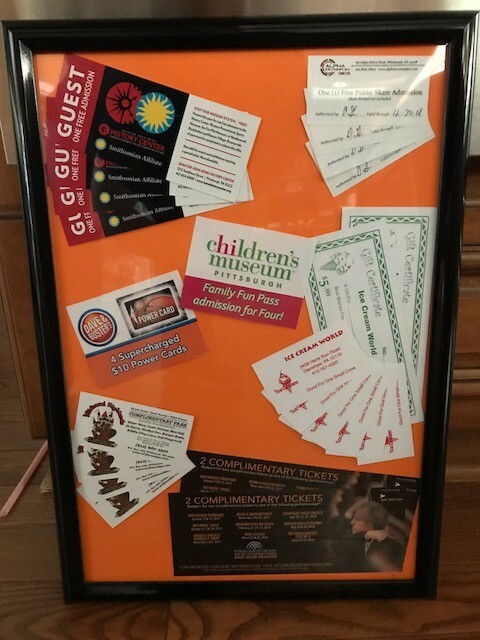 The pictures below are of just someof the raffle baskets. Another way you can help is by signing up to help sell raffle tickets on 11/6, 11/7, (at parent teacher conferences), 11/16, 11/17, and/ or 11/18 (at the DMS Musical). There are plenty of spots open. All of them in fact. . .Thanks in advance! 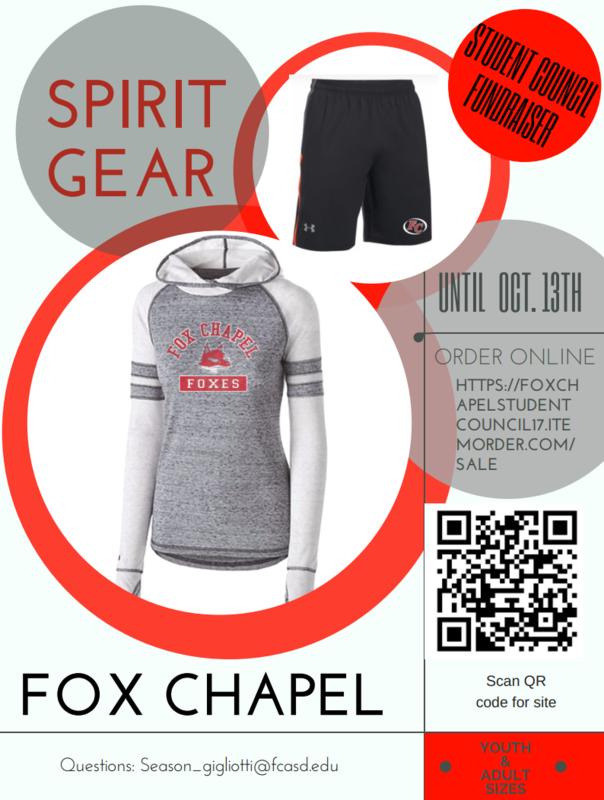 This year's Student Council Annual Spirit Gear Fundraiser is now ready for purchase online ONLY! We are very excited about these options and hope you will be, too. 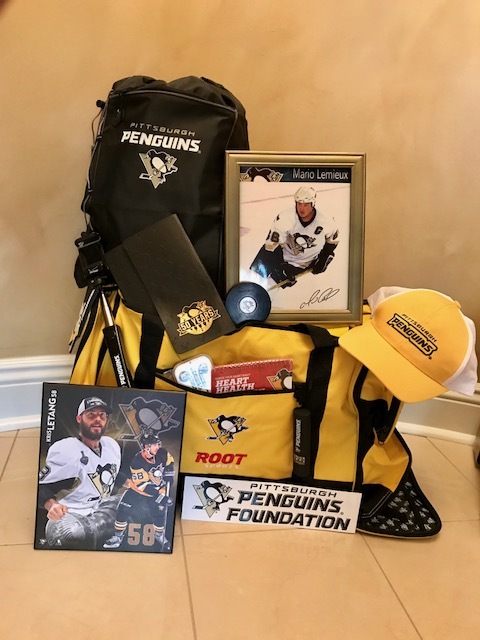 You will have the opportunity to select items with our 2017-2018 logo. The site has options with multiple color choices, styles, sizes and price ranges. Orders will be taken from September 7th-October 13th. The prices offered are bulk order prices. Once the online store is closed on Oct. 13th, all of the orders will be placed and arrive mid to late November. We are excited about our options this year and hope you are able to support our school and Student Council by placing an order. Order additional items for your friends and family members. Let us know if you have any questions. Happy Shopping! There is a new document on the www.fcasd.edu homepage with frequently asked questions (and answers) about clearances for parents to be able to volunteer in the Fox Chapel Area School District. The documents about volunteering are also in two other places. They are located under each school's tab --> Resources --> District Info and under the parent portal. 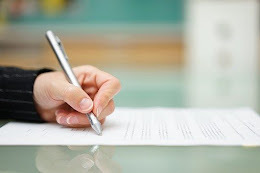 There is now one more document to fill out, but fees have been reduced. In order to volunteer for many events at DMS, you will need to have your clearances. Once you have them, they are good for five years. If you already have them, you do not need to do anything until five years have passed since you first obtained your clearances. FBI Clearances must be done through the DEPARTMENT OF EDUCATION – we cannot verify clearances through a different department. If you have FBI clearances through another department they will need to be redone, regardless of occupation. We continue to need volunteers (with clearances) to sign up for a Tuesday or Thursday lunch-time session in the coming weeks and months to run the school store. Currently we need someone (or two) for 10/17, 10/31, 11/9, 11/14, 11/21, and 11/30. 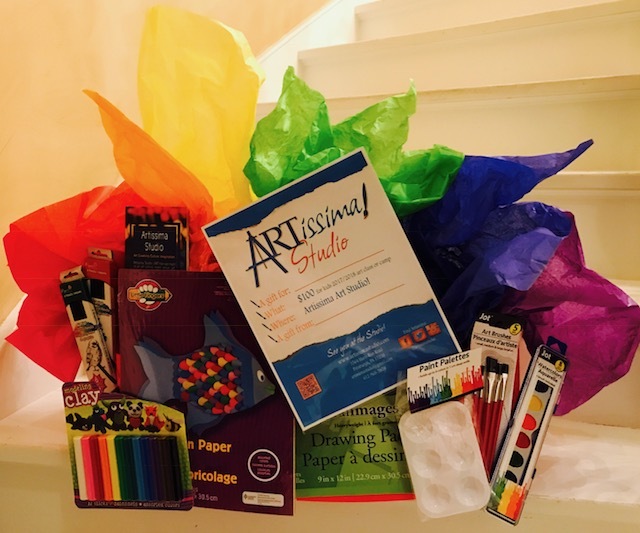 In addition to selling tickets for the raffle baskets, the school store carries many student essentials including locks, pencils, notebooks, gym shirts, and more. Copyright © 2017 Dorseyville Middle School PTO, All rights reserved.